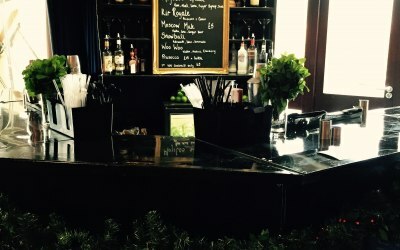 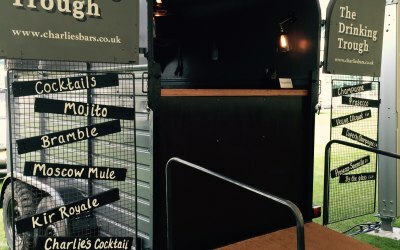 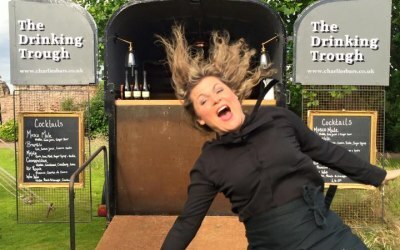 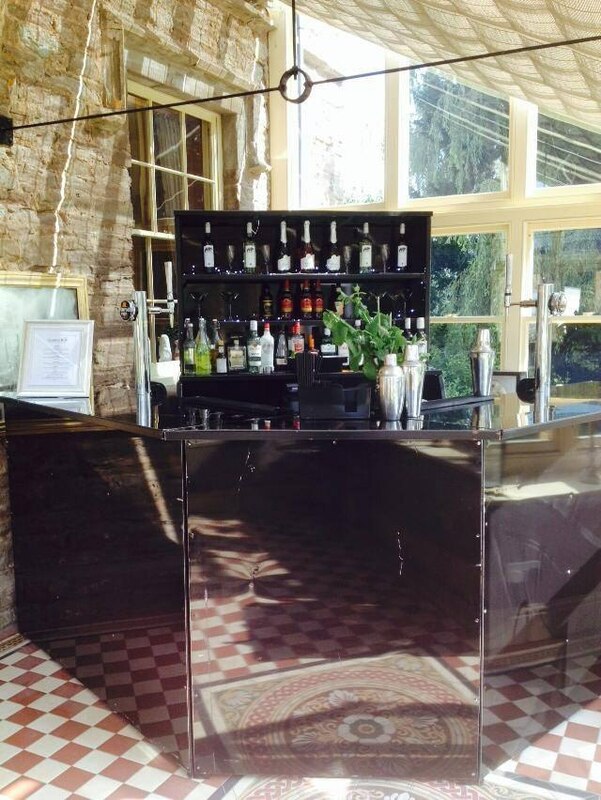 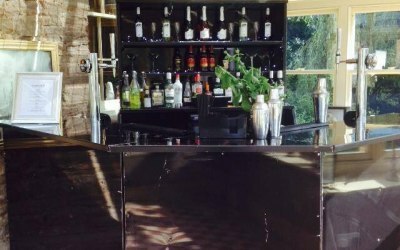 Charlie's Bars provides quality vintage, contemporary, cocktail and event bars for any occasion. 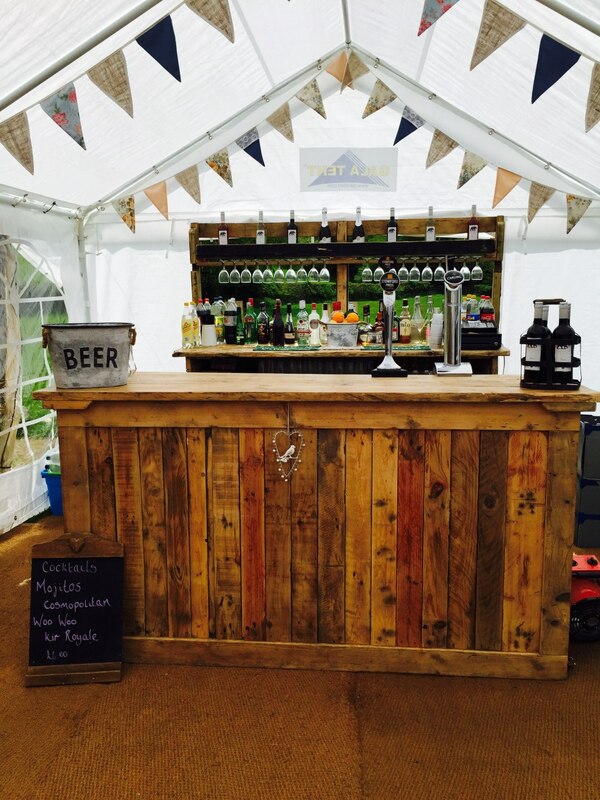 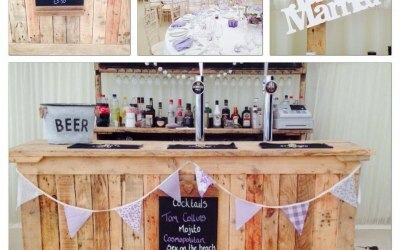 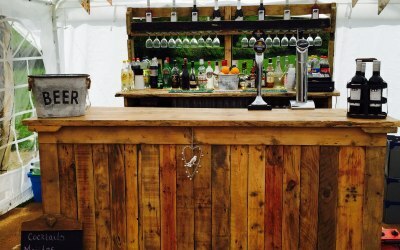 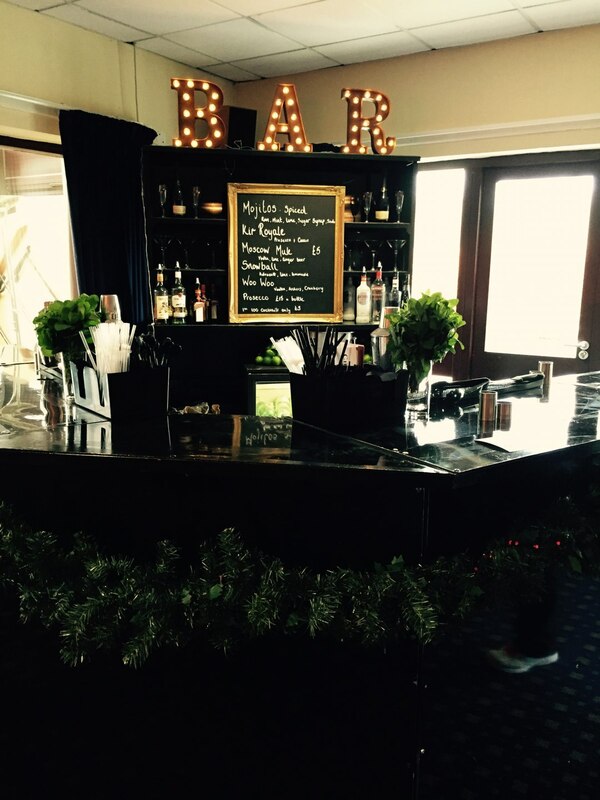 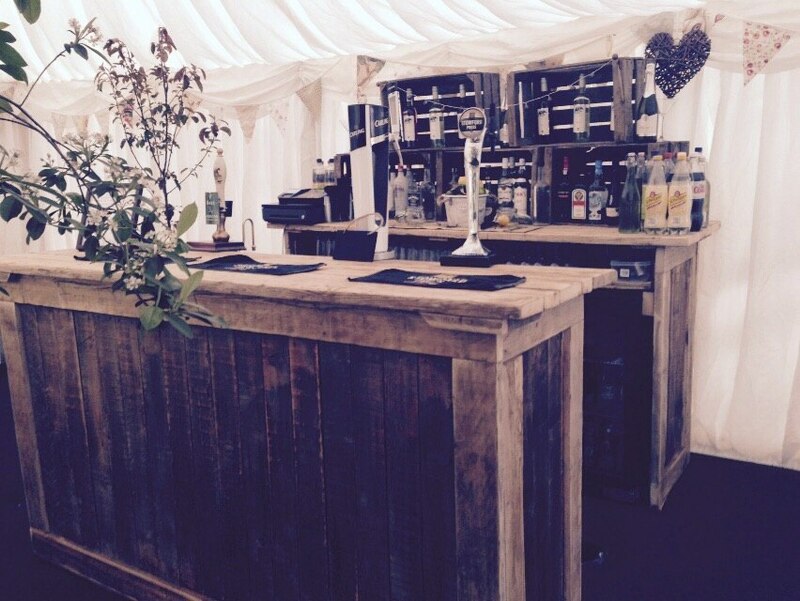 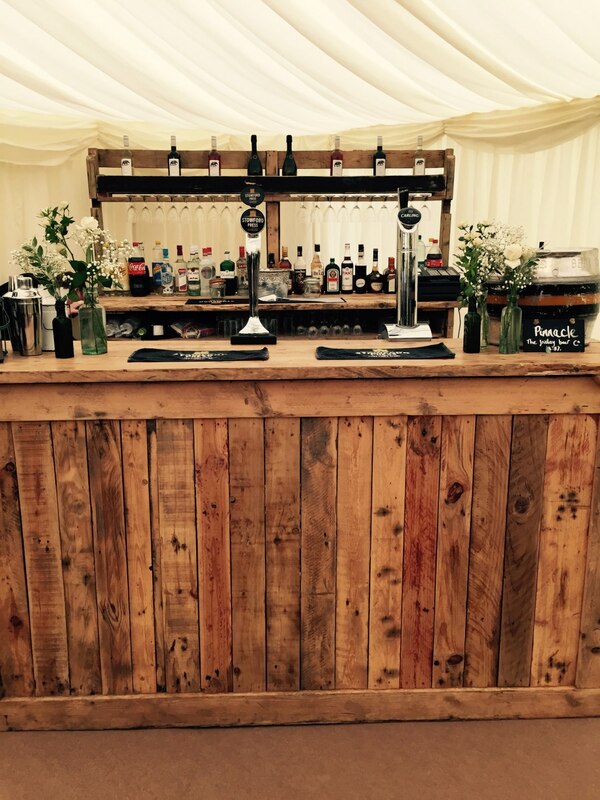 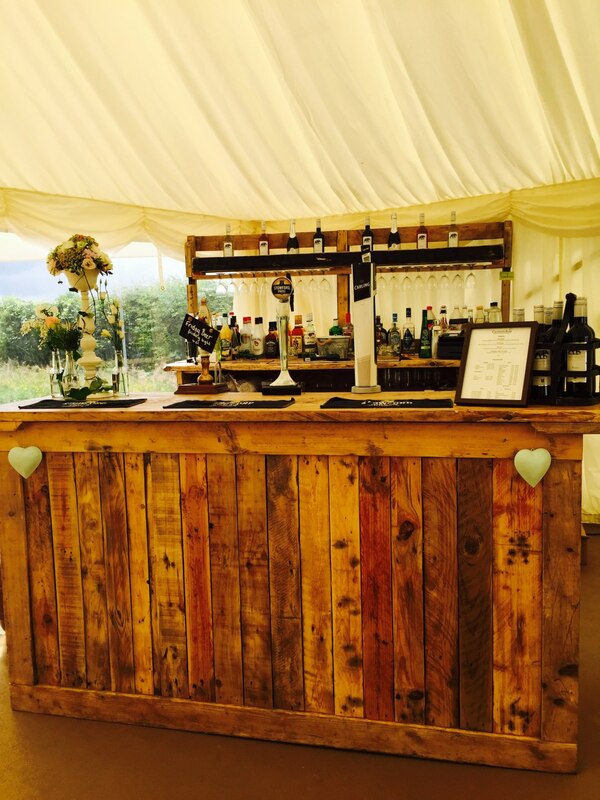 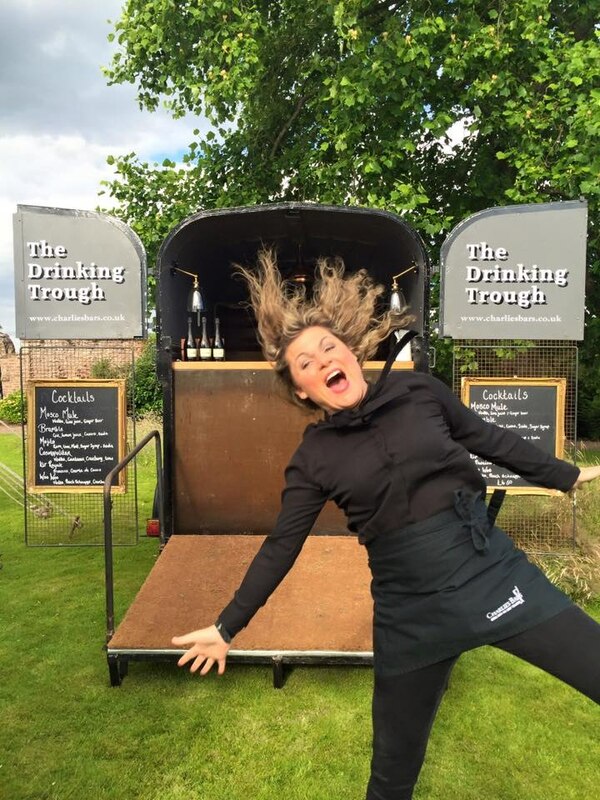 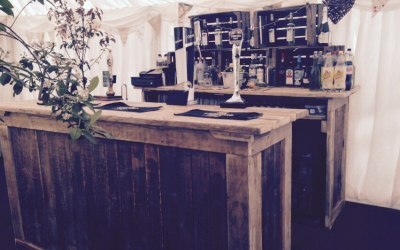 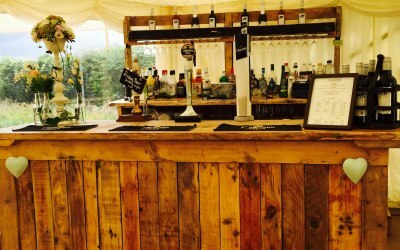 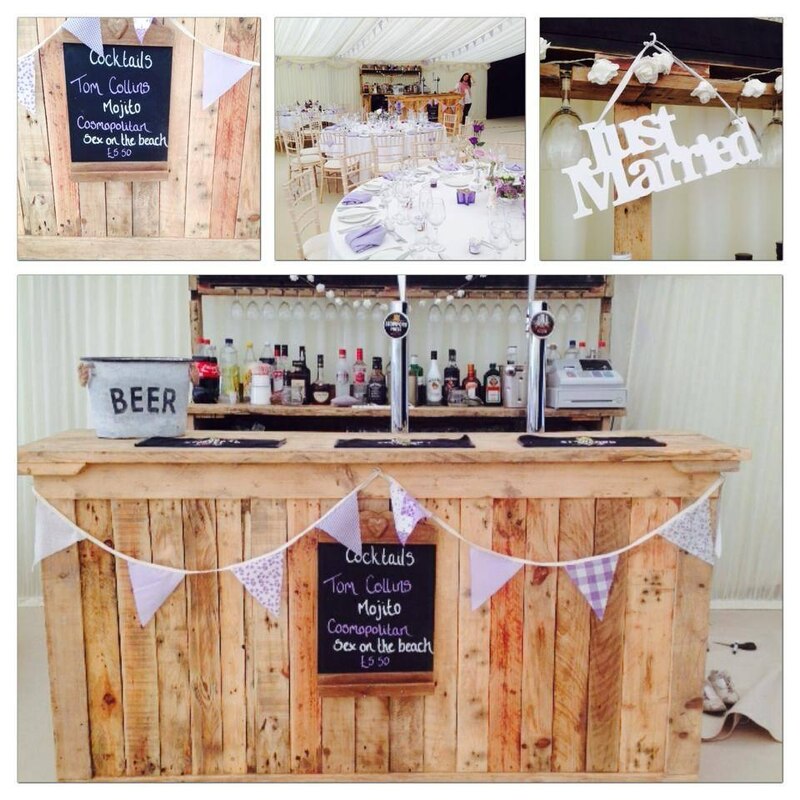 Charlie's Bars has provided bars for many occasions including weddings, birthday parties, christenings, anniversaries, balls, charity events and Christmas parties, and can provide bars to almost any location e.g. 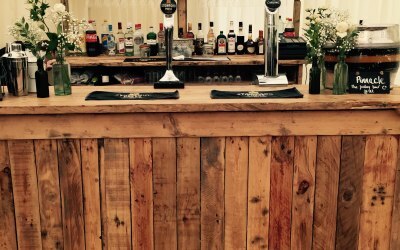 marquees, village halls, private houses and business premises etc. 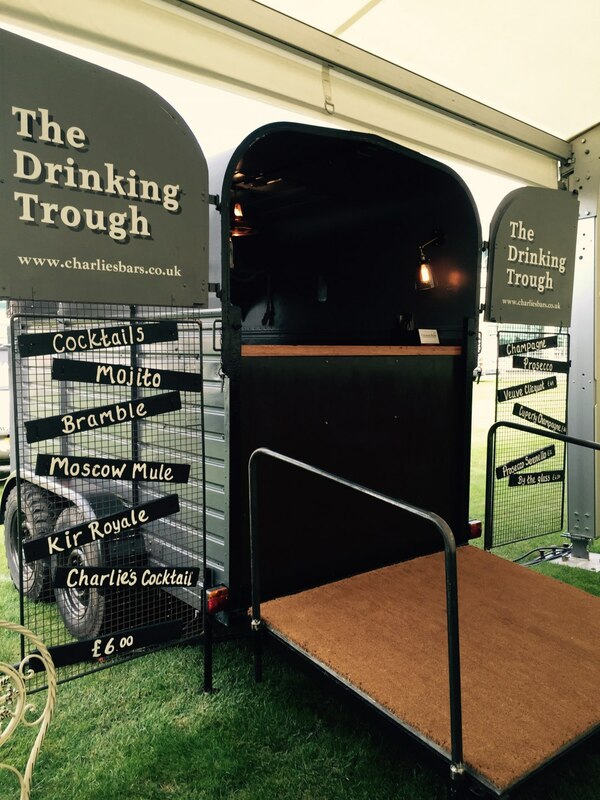 Get quotes from Charlie's Bars and others within hours.